We’ve all heard of the soothing effects of the lavender aroma. Its calming scent has been known to reduce anxiety and improve sleep. Did you know it also helps improve balance in the elderly? Experience the Wild Moon Cocktails or return to the Wild Moon Flavors! *Disclaimer: Please note, the health statements made in this section are in reference to the original form of the plant, and may be less effective after infusion into alcohol. Wild Moon is not to be used to treat or cure illnesses, and the diagnosis of and prescriptions for which should be left to medical professionals. Wild Moon is for enjoyment purposes only. Please drink responsibly. The rose is the quintessential symbol of love, so why not love yourself and add a little rose to your cocktail? In addition to its intense aroma and striking appearance, rose hips are known to have several health benefits when ingested. What are “rose hips?” The rose hip is the section of the flower that contains the seeds at the base of the petals. This contains a large amount of vitamin C and citric acids, though drying and storing has been known to diminish the potency. These vitamins help to prevent infections and reduce cold symptoms, and rid the body of toxins, which is achieved by improved waste elimination through the kidneys. It has been known to help with digestion, high cholesterol, high blood pressure, and also mood disorders. And ladies, rose hips have also been known to aid with irregular and heavy periods and infertility. Directions: In a high ball glass add ice, Wild Moon Rose, and Kiwi Strawberry Snapple and stir gently. Top with lemon seltzer. Go Wilder! Add 1 oz of vodka to pump this drink up a notch! Directions: Place ice in a high ball glass and add Wild Moon Rose and peach nectar and stir. Top with Ginger ale. Come on into Diana’s Lair, the Hartford Flavor tasting room, on Fridays 4 – 7 pm, Saturdays 1 – 6 pm and Sundays 2 – 5 pm for tours, tastes, and bottle sales. 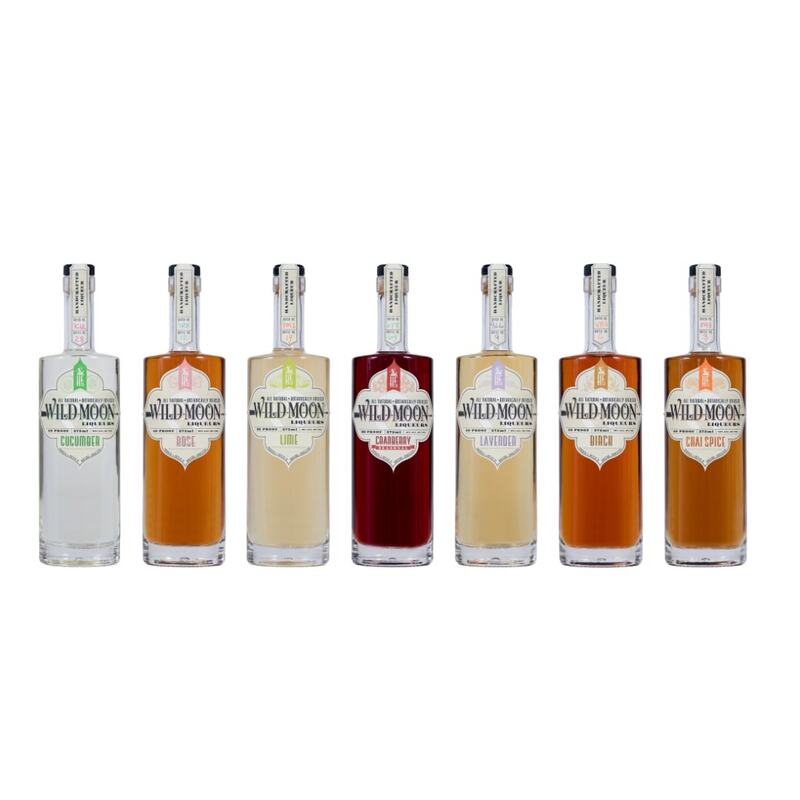 More info here on distillery rentals for your private event! 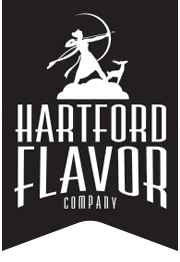 Come on into Diana’s Lair, the Hartford Flavor tasting room, on Fridays 4-7pm, Saturdays 1-6pm and Sundays 2-5pm for tours, tastes, and bottle sales. Weekday bottle sales 9am-5pm now thru New Year’s Eve. More info here on tasting room bottle sales hours and distillery rentals for your private event!